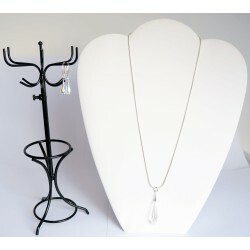 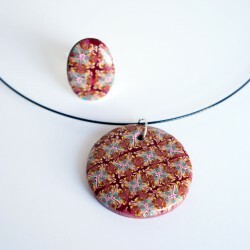 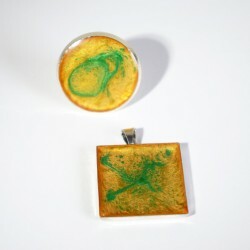 Do you want a matching necklace and earrings? 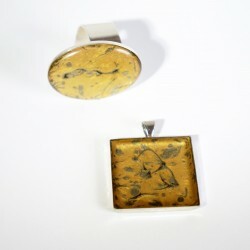 A matching ring and pendant? 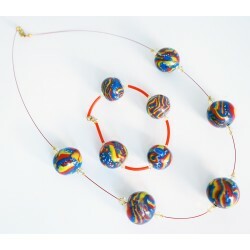 Are you looking for a bracelet and necklace set? 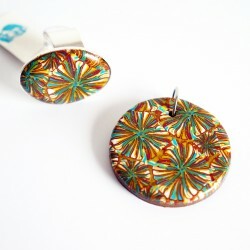 In order to respond to the requests of our customers, les Bijoux du Nibou are pleased to offer a range of matching items. 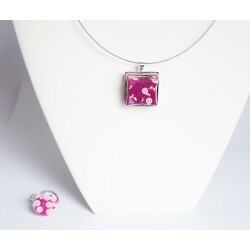 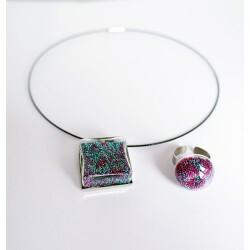 We can also make additional pieces of jewellery upon request.